If you are thinking of replacing your existing EMR system for your pediatric health care practice, you’re not alone: an increasing number of pediatric practices are replacing their existing Pediatric EHR due to a multitude of reasons. For today’s pediatric practices, the concern with selection of a new replacement Pediatric EHR is twofold: streamlining operations for increased efficiency and enhanced ability to meet the specific needs of pediatric patients. 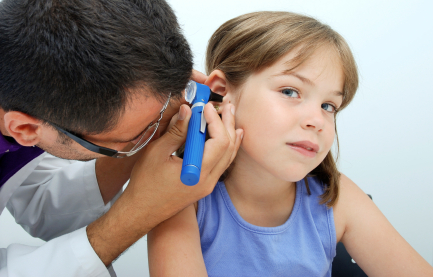 Pediatric EMR software has the capacity to drastically simplify the workflow for a pediatric office setting. When you implement an integrated software package--especially one that combines EMR functionality with Practice Management capability--you increase interoperability for seamless care, gain customizable options to fit your current systems, and make the best possible use of cutting-edge technologies for patient care and office ease. Many physicians have chosen to transition to EMR for Pediatrics even though they don't qualify for certain incentives through Medicare stimulus. The reason is two-fold. Some pediatrician practices will still qualify depending on the population of patients who meet Medicaid requirements, and the fact that with growing medical practices and aggressive technology advances, it better manages patient workload and is efficient, cost-effective and produces revenue. 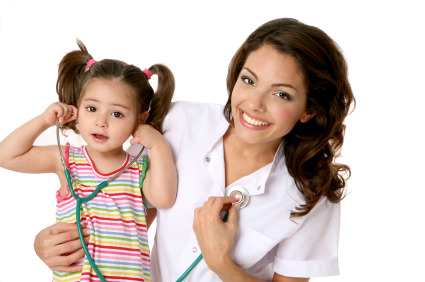 Pediatric offices are moving forward with implementation of Pediatric EMR at a rapid pace. The American Academy of Pediatrics conducted a survey finding that 90 percent of pediatricians use computers is some fashion to help manage patient care. Other studies reveal that the use of handheld devices by medical professionals has grown by more than 25 percent in 2011. 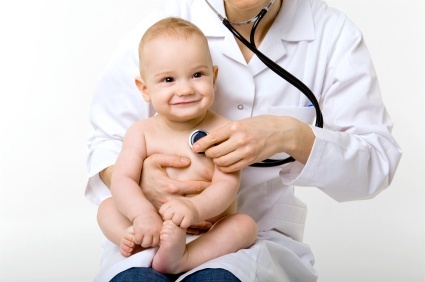 Pediatricians are embracing technology at a rapid pace and recognize with increasing frequency that Pediatric Electronic Health Records often shortened to Pediatric EHR offers many benefits to their medical practice not enjoyed when using paper medical records.